A Modular Fire Fighter 1 class will be offered at Bedington VFD. Module 3 starts Tuesday February 19 at 6:00 pm. Module 4 starts Tuesday March 5 at 6:00 pm. Jason Hoover is the Lead Instructor. The classes meet Tuesday and Thursday evenings and Saturdays. This program completes the requirements for Firefighter 1 in 4 separate modules. As modules are successfully completed the class participants can begin responding to fire calls according to the WV State Fire Marshal’s policies. At the conclusion of all four modules the candidates will have covered all materials for NFPA 1001 2013 FF 1 Standard, HazMat Awareness/Operations, and First Aid/CPR. 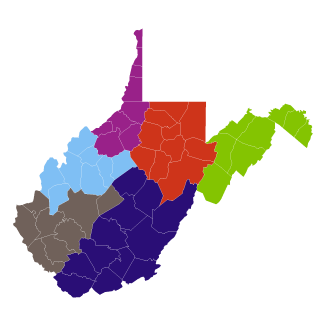 Class participants must complete the WV State Fire Commission forms that verify the individual and department agreements to follow the program policies. Course Fee $45.00, Book $75.00, Supply Fee $50.